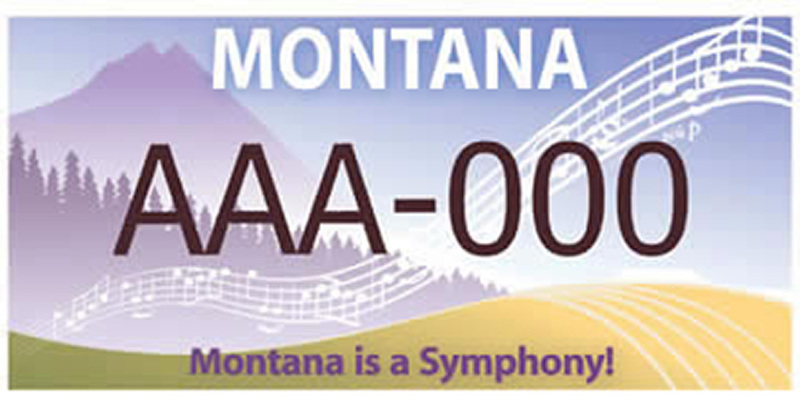 MASO distributes all license plate revenue among its seven member orchestras. These funds are used to support member orchestras’ public educational outreach programming statewide for the orchestras of Billings; Bozeman; Butte; Helena; Missoula; Great Falls; and Glacier(Kalispell/Whitefish). Contact your county treasurer’s office, or motor vehicle registration department to issue your MASO plates.